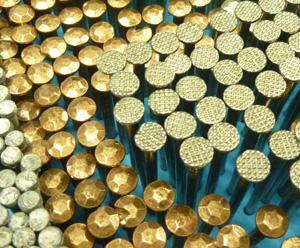 Fasteners and more. 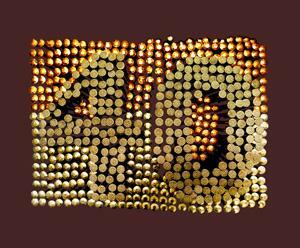 40 years of BRANZ. In 40 years, the Building Research Association of New Zealand or BRANZ, has made a very wide contribution to the betterment of the New Zealand built environment. The range of building materials available continues to expand making choices increasingly complex. Even decisions on everyday products like fasteners require a good understanding of characteristics to know what will perform best in any given situation. How do apartments measure up?